The Nigerian Stock Exchange (NSE) says it has expelled 35 stockbroking firms from the bourse. This was revealed in a disclosure published earlier in the week. 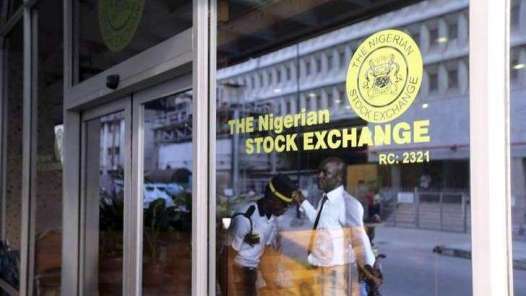 The Nigerian bourse said it took the decision following a special meeting of its national council held earlier in the month.